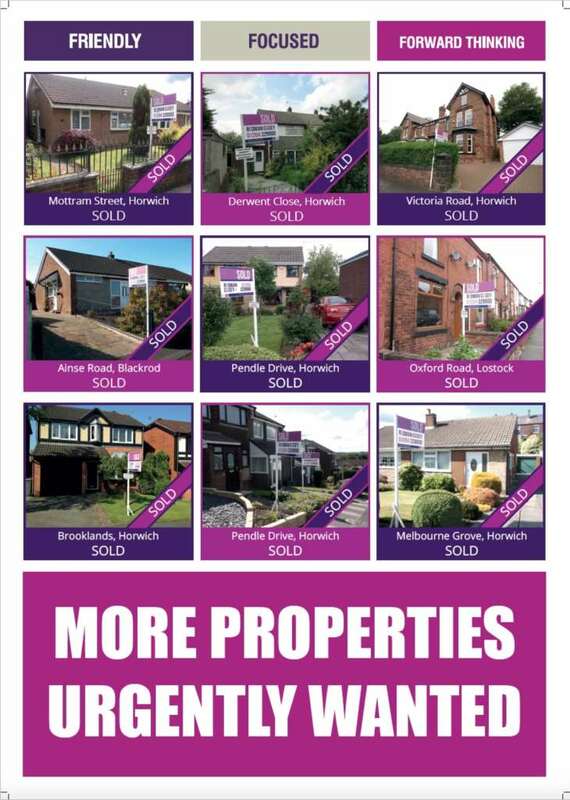 We are delighted to announce we have had a record amount of properties go under offer this summer. Despite the holiday period and the sunny weather we have continued to be as busy as ever with viewings, offers & agreeing new sales for our clients. We`ve even had to advertise for more local properties to meet demand.